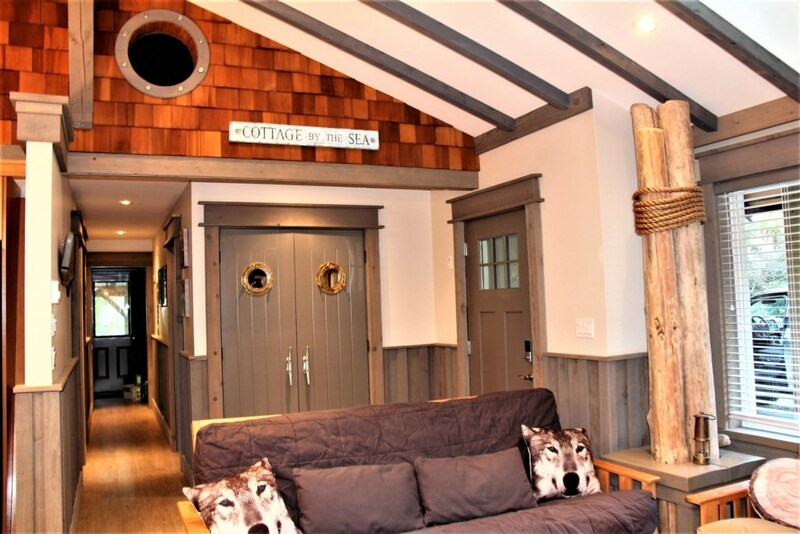 Cottage by the Sea is a large rental home with a unique and funky West Coast charm that reflects well thought out design to give this home the perfect dramatic vibe to enjoy your trip to Vancouver Islands Pacific Rim! 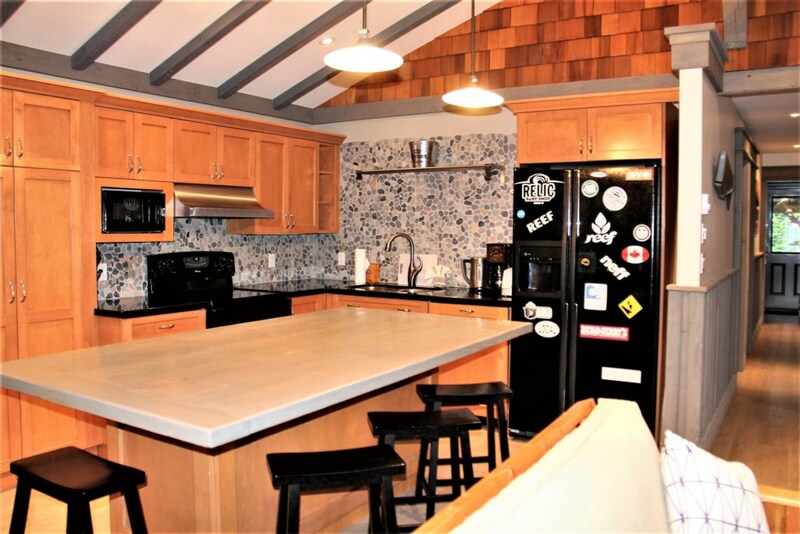 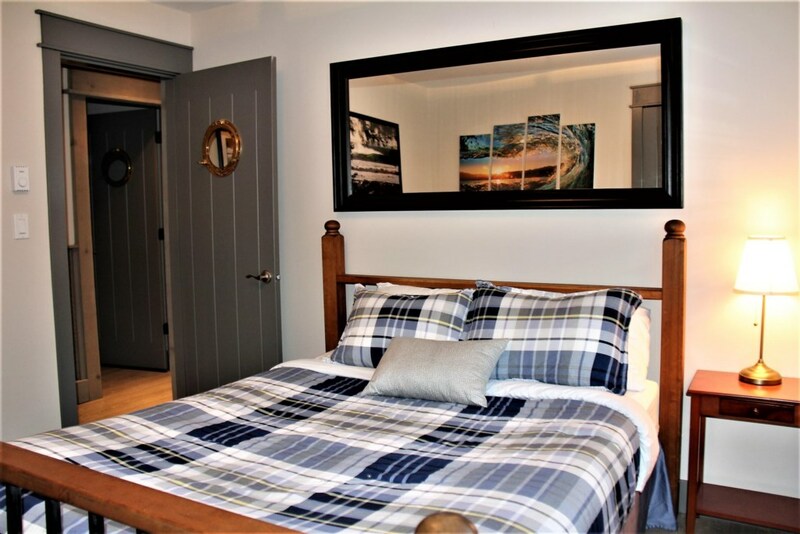 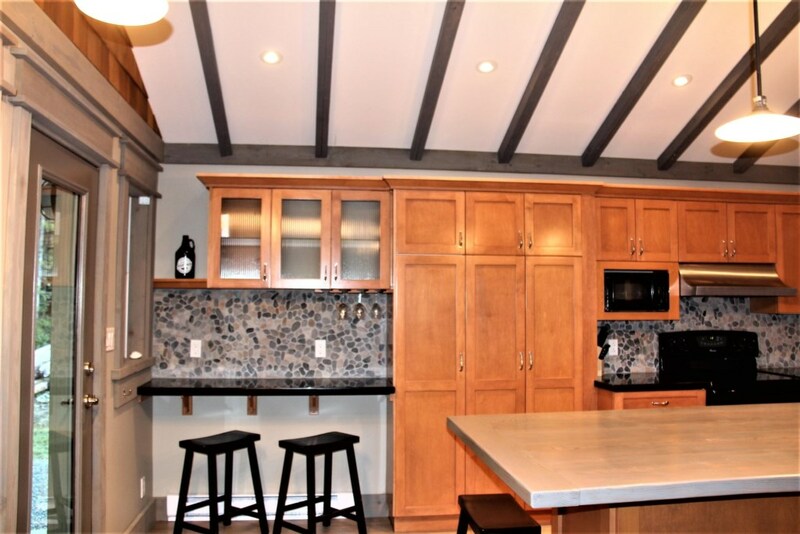 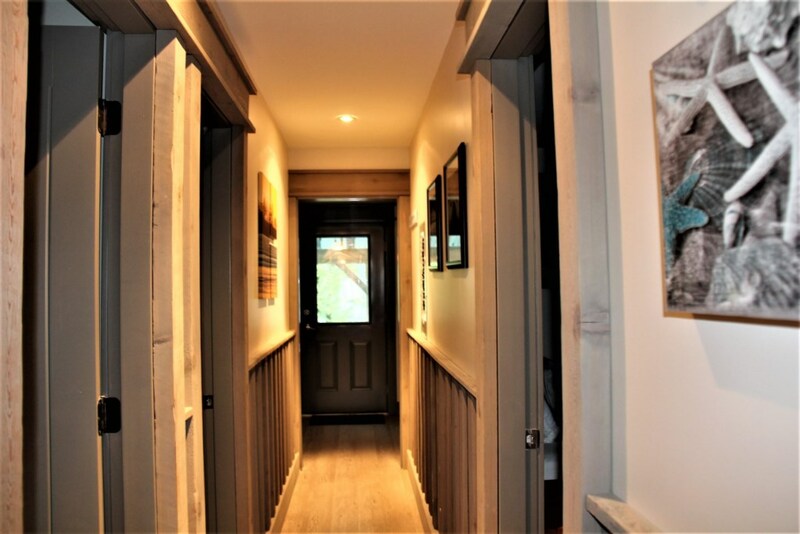 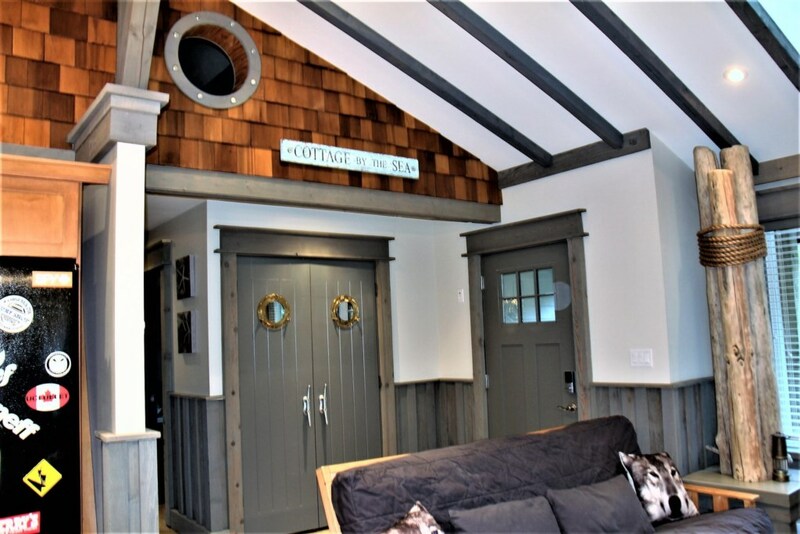 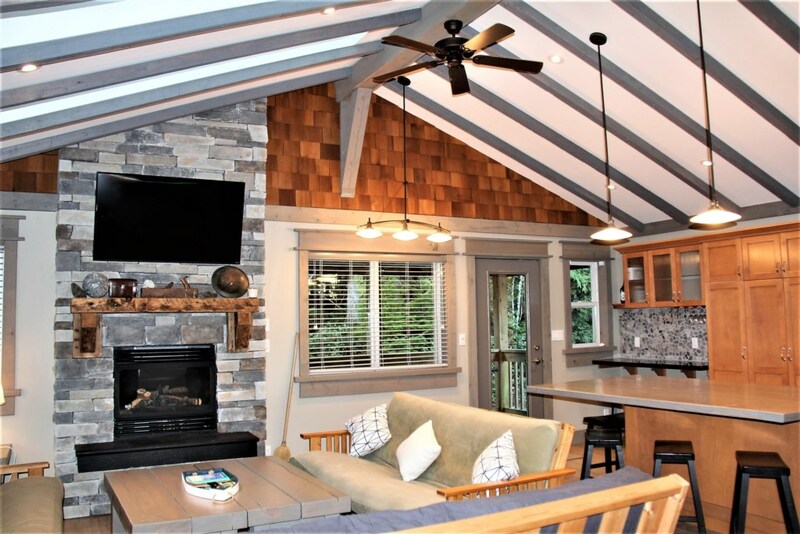 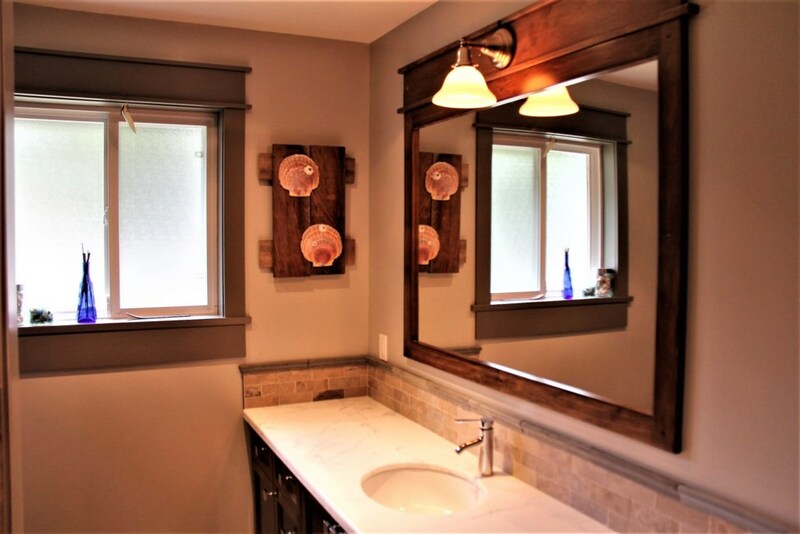 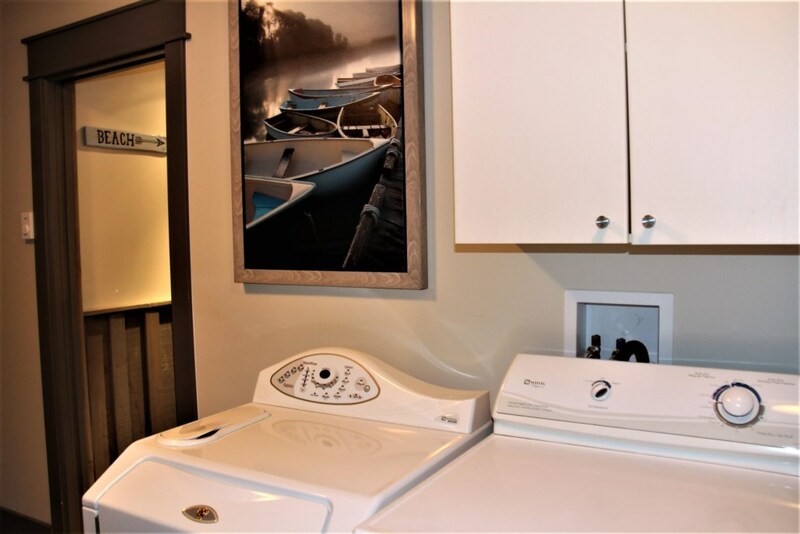 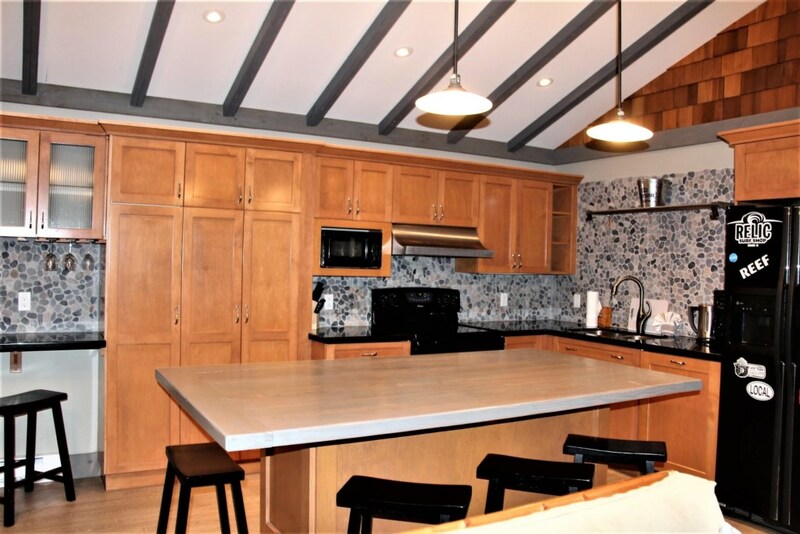 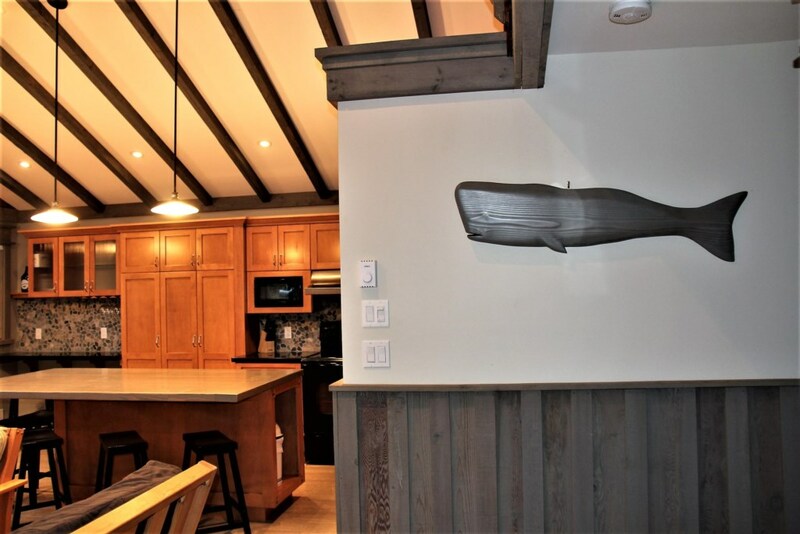 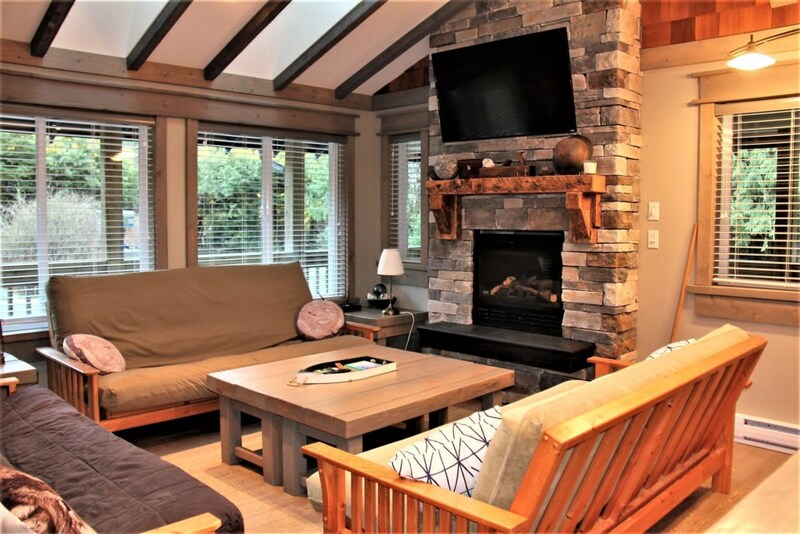 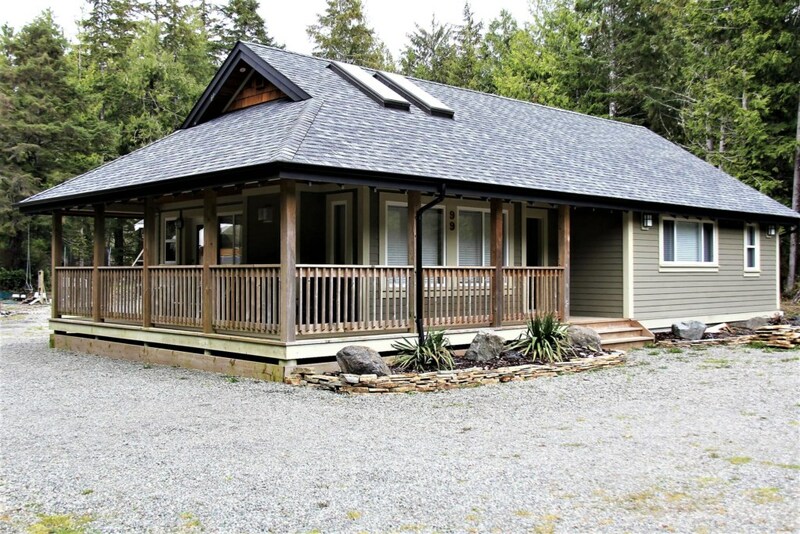 This home is perfect for large families to come enjoy the beautiful west coast, and is located in private surrounding approximately 10 min drive from the heart of Ucluelet. 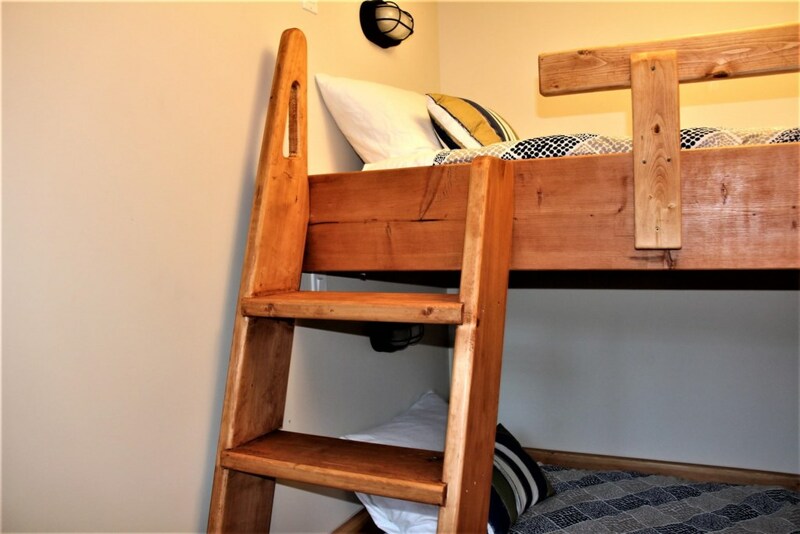 Max Occupancy 6 adults balance of occupancy can be children to a total of 8 guests. 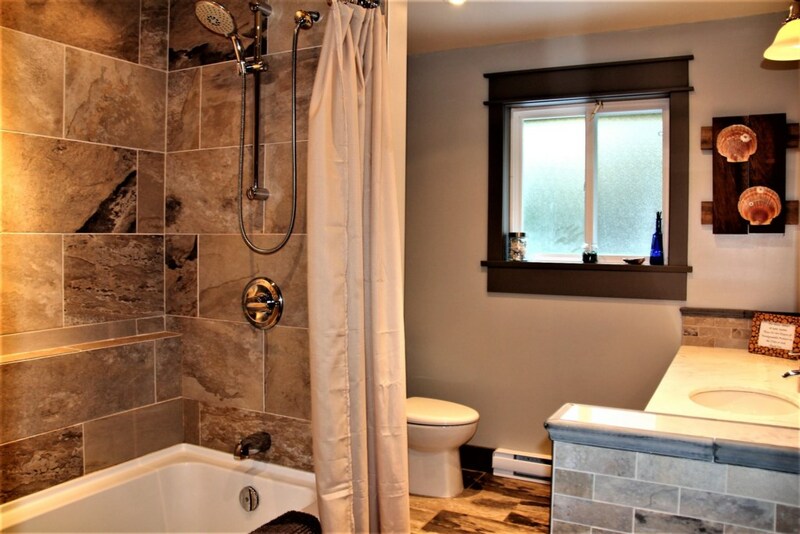 Bathroom 1 - Full with a tub and shower. 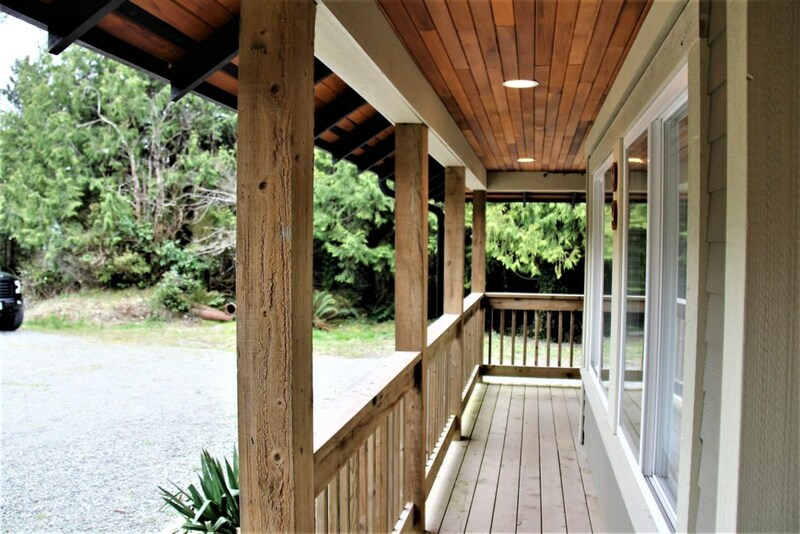 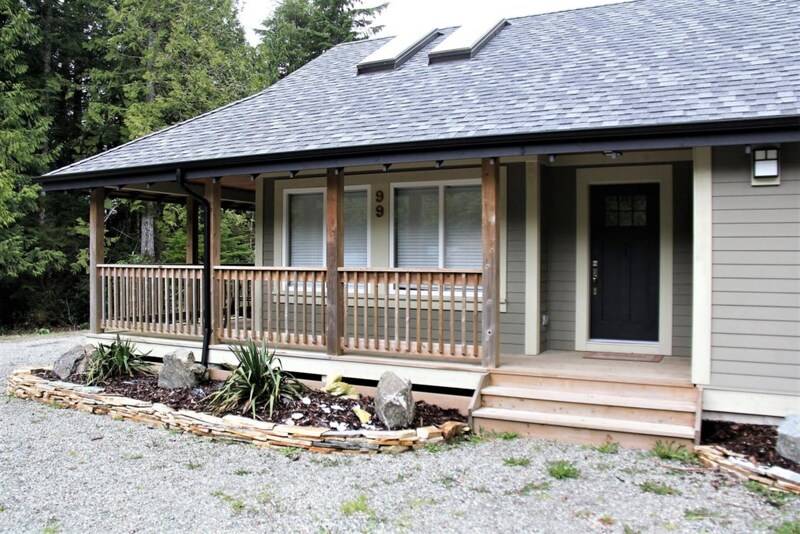 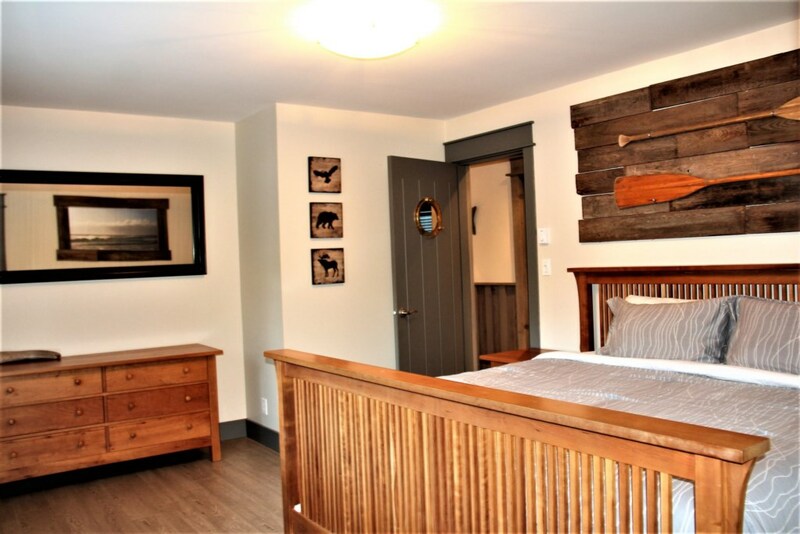 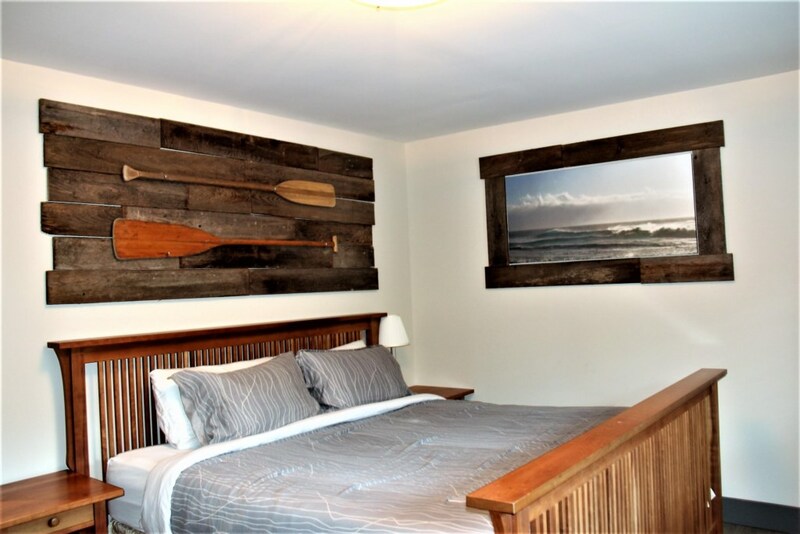 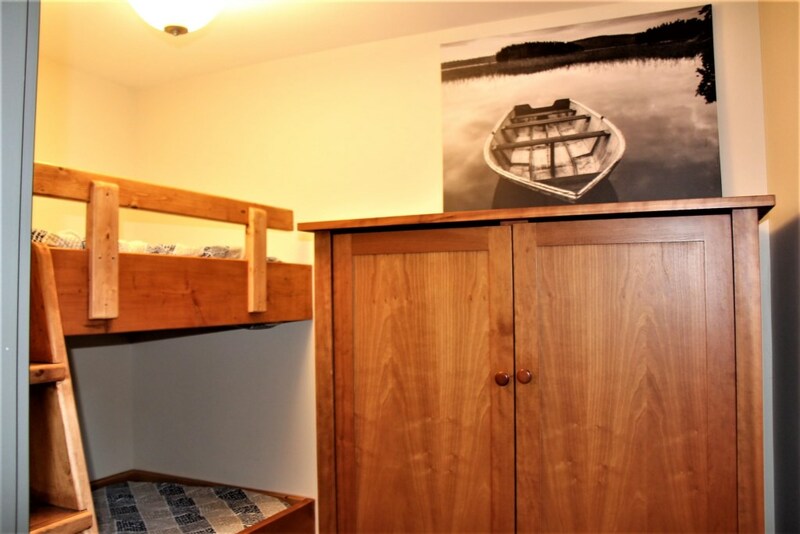 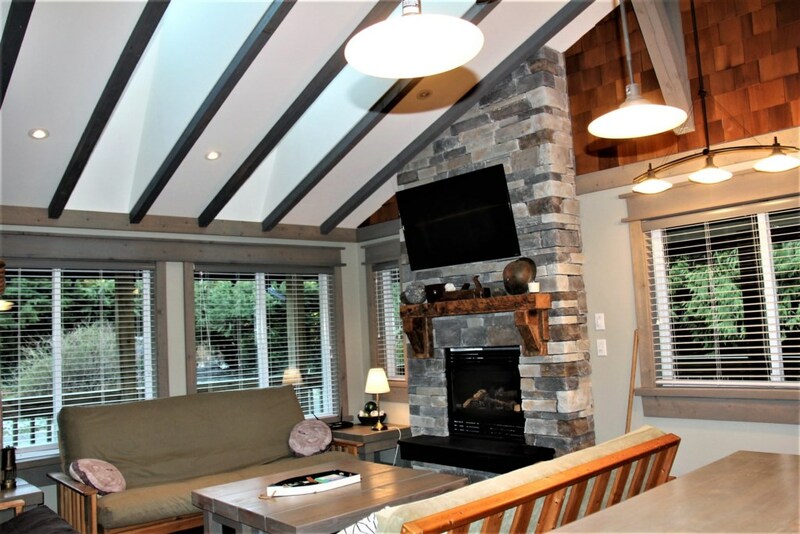 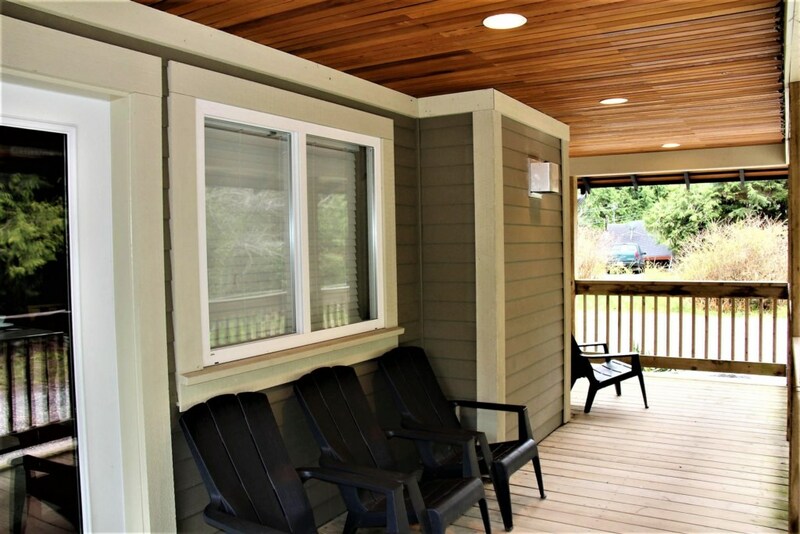 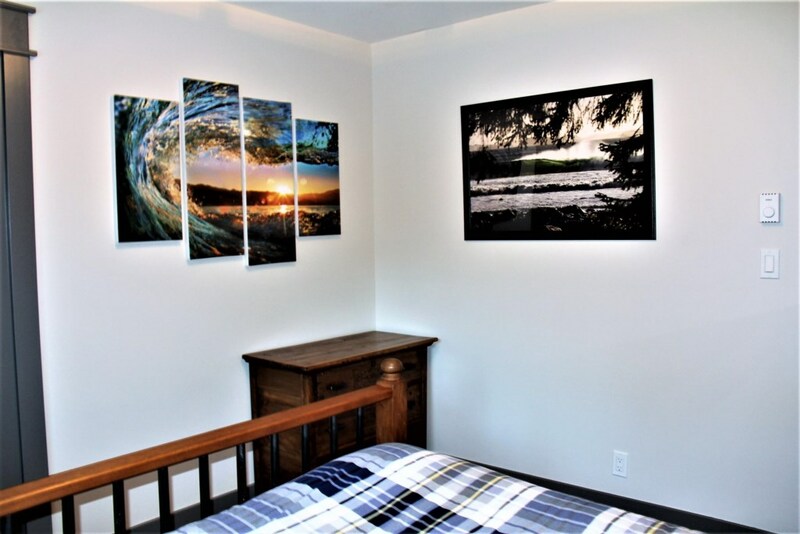 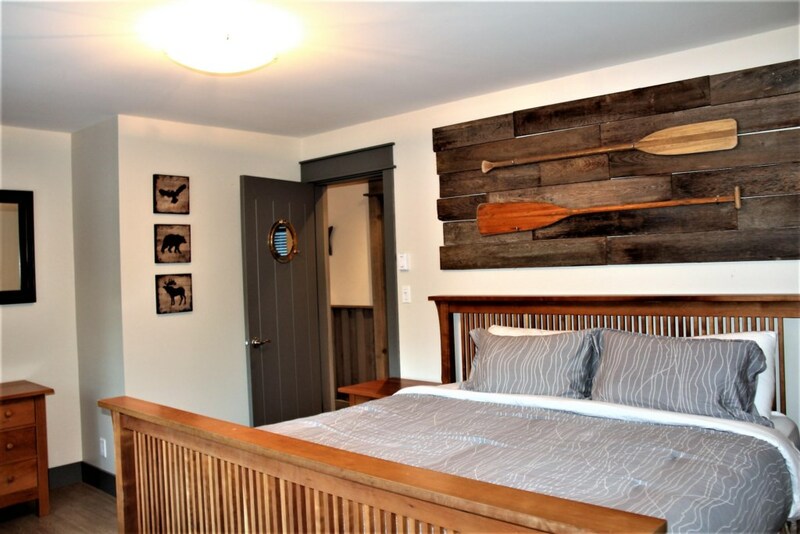 Located on Sutton Rd Cottage By The Sea ensures privacy yet is short drive to heart of Ucluelet! 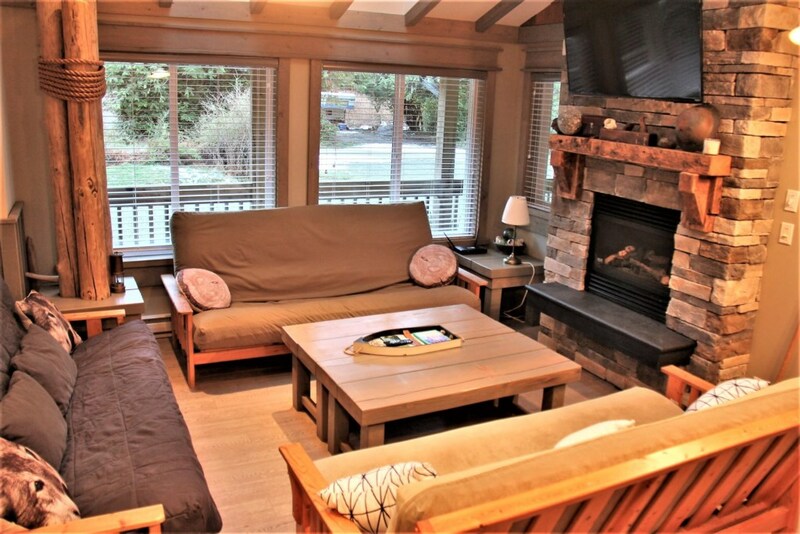 Short drive to Pacific Rim National Park long sandy beaches!